Are you in the business of making high-end products? Do you need a tailor-made solution? 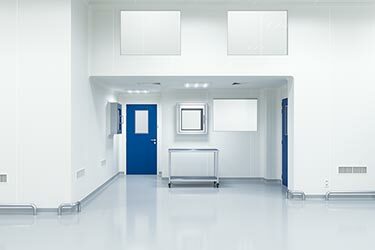 Whether your business is hi-tech, food, or pharma, the chances are you will need a cleanroom. That's were we come in. 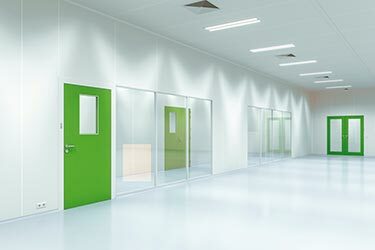 We've been developing cleanrooms for the last 20 years. That probably means we can give you some good advice on how to tackle yours. We can design it. What's more, we can build it for you. And you will definitely like how we do business. We're not big. There are bigger companies out there. Few are more flexible, though. It's about delivering what you need. Do you or your customers deliver goods or services that require a controlled environment? A delicate approach? Precision engineering? 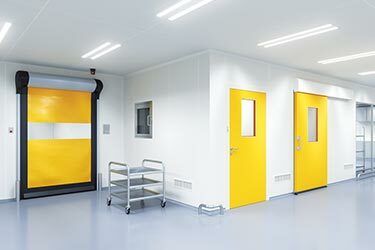 If so, you may be looking to install a cleanroom. In which case, read on.